To Be Built! Hurry Still Time to pick your own colors and personal touches! 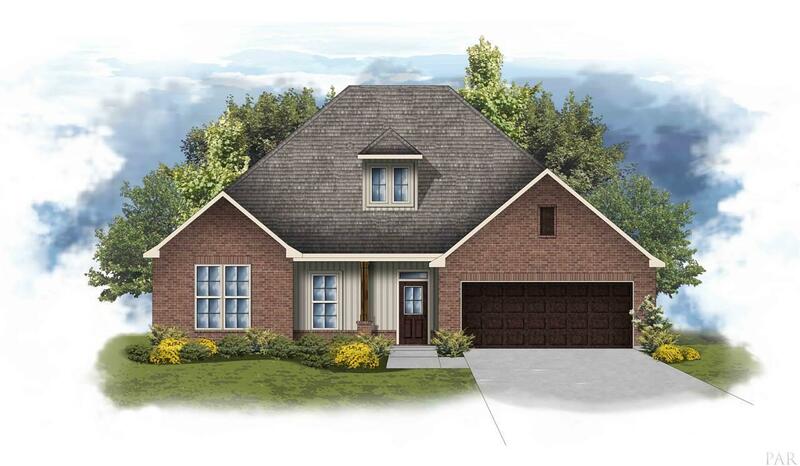 This COLLINSWOOD II B is an open and split 4 bedroom 2 bath design. Special Features: Slab granite counters with under-mount sinks throughout, stainless appliance package, wood floors in living room and hall, 16" tile in wet areas, fireplace with granite profile and decorative mantle, crown molding, recessed lights, mud room with boot bench, custom tiled shower and separate soaking tub in master bath, walk in closet in laundry, brick and hardie exterior, 30 year shingles, sod, landscape and more! Energy Efficient Features: Vinyl Low E MI windows, radiant barrier roof decking, and more!